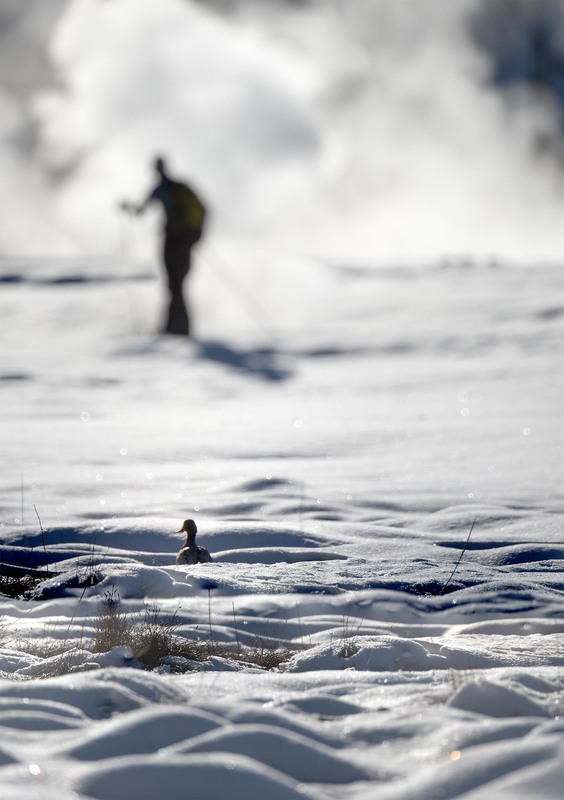 A green winged teal doing a little people watching in Upper Geyser Basin. Thanks and thanks for the feedback as we really appreciate it. Hope your weekend is going well. Superb!! One to frame, Mike. Thanks Dina, hop your weekend is going well.